CNN anchor Don Lemon asked longtime singer Gladys Knight if she is worried about her career after performing at the Super Bowl. Knight, who is 74, sang the U.S. national anthem ahead of the game, which saw the New England Patriots defeat the Los Angeles Rams 13-3. Knight has performed for decades and has released numerous albums. Knight said that black people in America have fought hard for civil rights. “You do have to stand up for what is right and what is right for others,” Knight said. “I just want them to know that we have a country that’s worth standing up for. Nothing good comes easy and I would hope that they will understand as I do that we have a better way to do this than to be all angry,” she added. Lemon was slammed for asking Knight the question. “Her career? Really Don? I am pretty sure her career was solidified while you were still soiling your diapers,” one person wrote. Knight first appeared on TV when she was 7 years old in 1952. That same year, she and other family members formed musical group The Pips. In 1966, Gladys Knight & the Pips signed with Motown records and produced a number of hit singles. Knight told the “Today” show that her performance is an opportunity to bring unity to the country. “I felt like I could do my part,” she said. 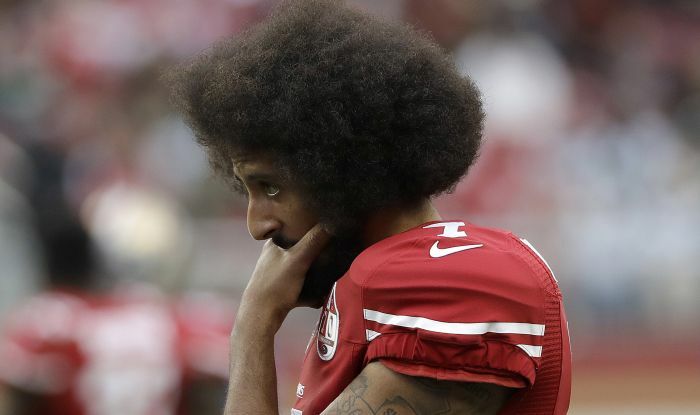 In a previous statement, Knight said, “I understand that Mr. Kaepernick is protesting two things and they are police violence and injustice,” TMZ reported in mid-January. And before Knight performed, sister duo Chloe x Halle sang “America the Beautiful.” The group said their experience was “wonderful” and were “thankful to God” for the opportunity, according to The Associated Press. 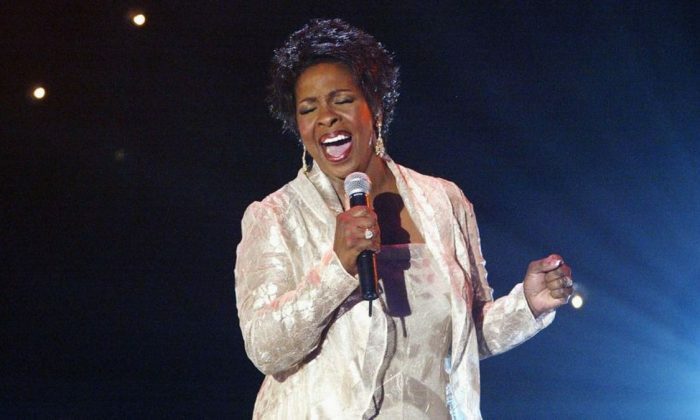 Legendary singer Gladys Knight went viral after she performed the national anthem ahead of Super Bowl 53.